For what seems like forever now Elizabeth and I have been talking about how we would love to get a group of women together to sew for some sort of children’s charity. We talked about it and talked about it and finally in January we started earnestly looking into our options. *We wanted women who live anywhere to be able to sew along by the use of tutorials or their own patterns. *We wanted everyone to be sewing similar items but items that could be personalized and changed according to the age of the child who would be recieving it. 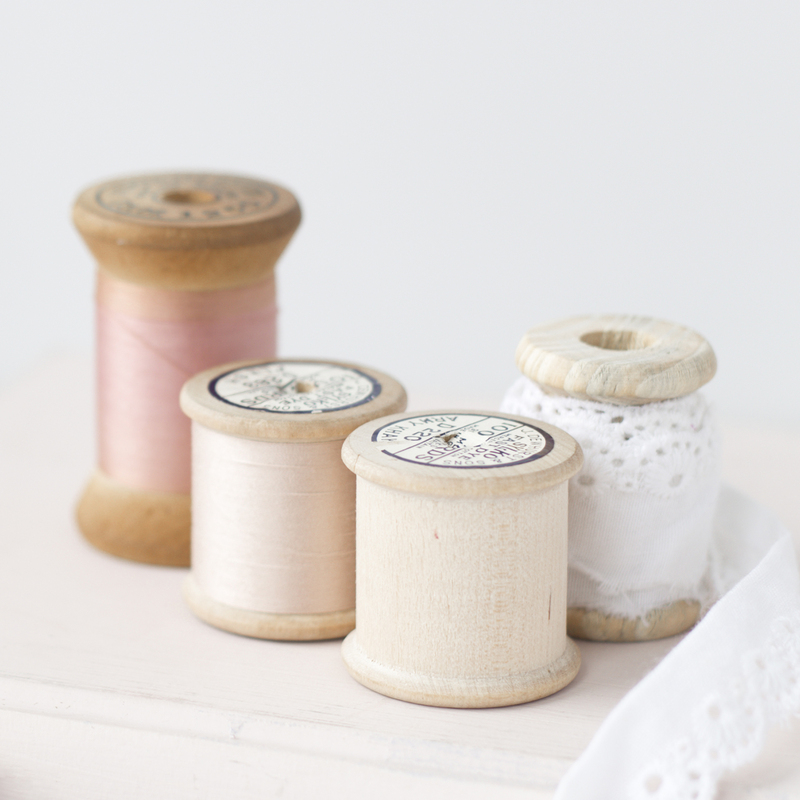 *We wanted the women who sew along with us to have the option to either donate what they make in the area they live in or mail them to us to donate. *We wanted the organization that we were donating to to be well organized and established. *We wanted women to be able to sew for children who could use something made especially for them. And finally after much searching, we found our answer—-we would make skirts for girls in the foster care system. (I still get teary just thinking about how perfectly everything seemed to fit together and still feel that same excitement I felt that night when it dawned on us what organization we should choose.) Once we decided we just needed to contact the Foster Care Foundation and pray that they would be as excited about our plan as we were. Our Skirting the Issue Event!!!! 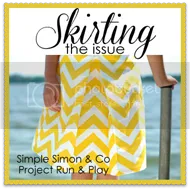 *Skirting the Issue will take place the entire month of July both here at Simple Simon and Co. and over on Project Run and Play. *We have loads of information and stories (also from wonderful bloggers) about foster care to share. *You are all invited to sew along with us and donate your skirts to the Foster Care Foundation. You can either donate them to your local Foster Care Alliance (we will have a resource page posted to help you find drop off points in your area) or you can mail them to us and we will donate them to our local Foster Care Alliance (we will post our PO Box as well). Ok, so I think that’s it. Hopefully I didn’t leave anything out. I’m so excited…I’m so hoping we make (or even exceed) our goal! I can’t wait to get going. We will have more information and details coming soon but until then, what do you think? Skirting the Issue 2015 is here!!! Count me in! I’m fairly sure that Gracie will enjoy picking the fabrics for it, too for a little girl that doesn’t have an Aunt Laura to make her pretty clothes! Thanks to you both for setting the standard! I love this idea and have been waiting anxiously to have this start! Just started buying all my extras, elastic, trims, and ruffles!!! I’m so excited! Fabulous idea! I’m in! Fantastic idea! What a great way to give back to the community. I’m SOOOO in!!! What a wonderful idea! I’m getting my girlfriends in on it too- count on at least 4 skirts from us! Absolutely I’m in! I have 2 beautiful nieces who were adopted from foster care so this is a cause that is near and dear to my heart. Yeah, I’m so excited! I participated in making dresses for Dress a Girl Around the world about a year ago and it was so much fun. Count me in! P.S. Is there a button for this event that I could put on my blog to let others now about it? I am IN for sure! What a wonderful idea. I am going to get my 6 yr old to help. Thank you do much for doing this. I read and follow your website but never made any comments but let me tell you girl I am in for this project and I will start doing what I can.